Rim finally begins to act. Probably too late. Ten weeks into his tenure as Research in Motion CEO, Thorsten Heins is now readying the axe. 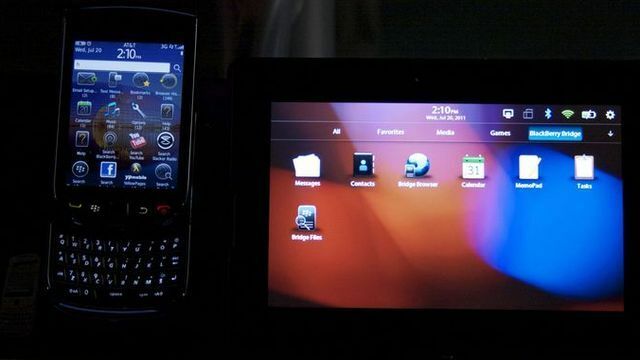 “It’s now very clear to me that substantial change is what RIM needs,” Heins said in a conference call and webcast with investors late on March 29. As a result, he says has begun a massive restructuring of the smartphone and mobile device maker. Part of that change includes cleaning house—a group of executives, including former co-CEO Jim Balsillie, have resigned or retired as the company prepared its financial results. (RIM took a loss of $125 million for its fourth quarter, which just ended—compared to a $934 million profit a year ago.) More may soon be swept out as Heins makes changes, and seeks to sell off or shut down parts of the business that don't mesh with his vision of a newer, leaner RIM. “We see that Blackberry can not succeed if we try to be everybody's darling and all things to all people,” Heins said.